Small but powerful, eggs are an international sensation. On World Egg Day Oct. 13, events around the globe will celebrate the nutritious goodness of eggs – and the families who produce them. Eggs play a vital role in feeding people around the world, in both developed and developing countries. Providing excellent hen care is a fundamental part of producing eggs. They are an excellent, affordable source of high quality protein. Eggs’ protein, vitamins and minerals are essential for fetal development, healthy brain development in young children and improved concentration at school, work and play. World Egg Day is celebrated in more than 40 countries, from Australia to Zimbabwe. Last year the campaign was embraced by organizations as diverse as international charities to premier league football clubs. A giant egg salad was assembled in India, setting a world record at 814.58 feet long. The dish used 7,000 boiled eggs and was prepared by more than 300 people. Eggs are enjoyed with unique flavors from diverse cultures. Check out international recipes such as Huevos Rancheros, Indian-Style Scrambled Eggs, Hot and Sour Egg Drop Soup and more at IncredibleEgg.org. A fun twist has been added this year by the World Egg Organization, which has sponsored the annual observance since 1996. Young and old alike are invited to “crack them up” by sharing their funniest egg jokes through social networks and using #WorldEggDay. 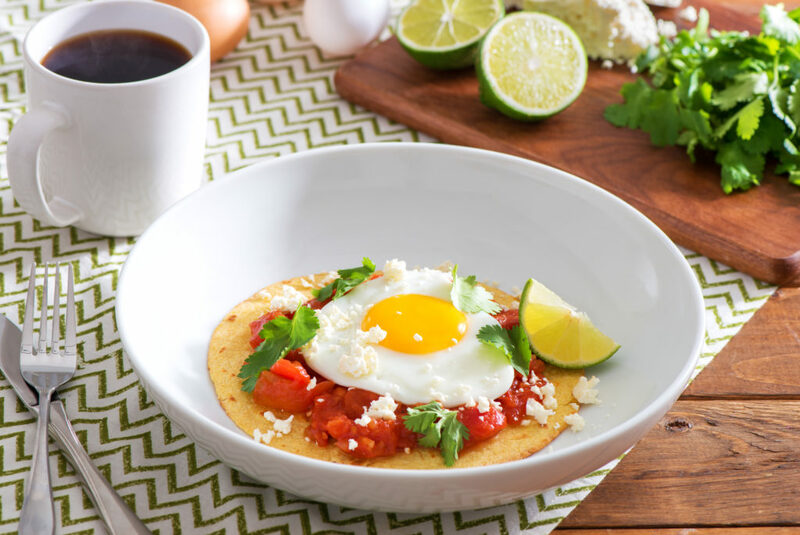 You can explore some of the flavorful ways eggs are enjoyed around the world – such as Huevos Rancheros, Indian-Style Scrambled Eggs and Hot and Sour Egg Drop Soup – and more recipes at IncredibleEgg.com. Eggs are an excellent, affordable source of high quality protein, with the potential to feed the world. That’s reason to celebrate World Egg Day! Follow the fun – and submit your egg jokes – on Facebook @WEggDay, Twitter @World_Egg_Day and Instagram @World_Egg _Day.